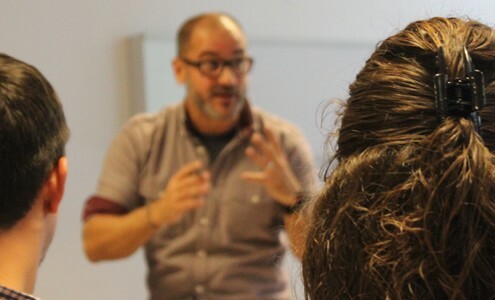 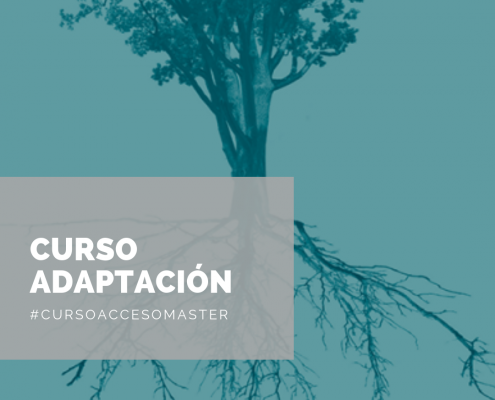 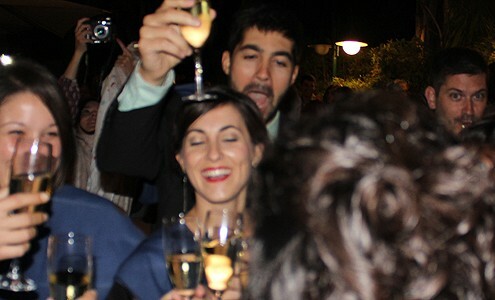 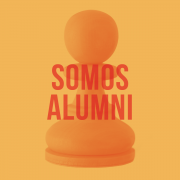 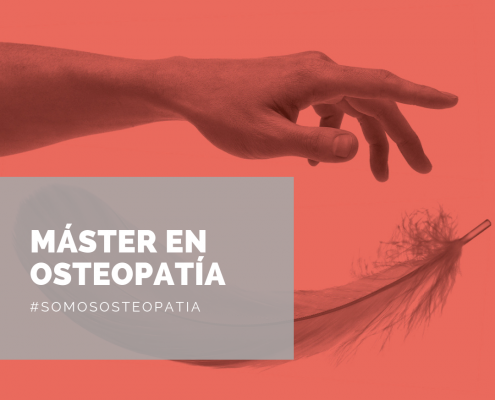 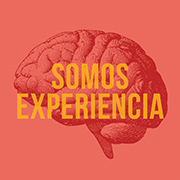 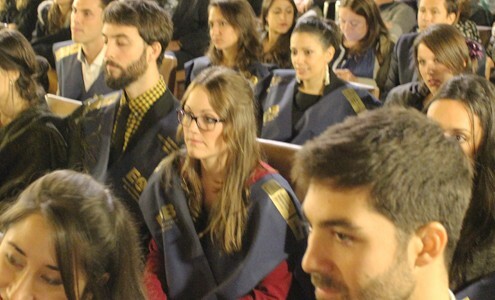 Ponemos a tu alcance el Máster en Osteopatía, realizado conjuntamente con la Universitat Pompeu Fabra – Barcelona School of Management. 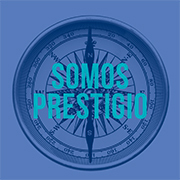 • Clases teóricas, teórico-prácticas, disecciones, estudios de caso, etc. 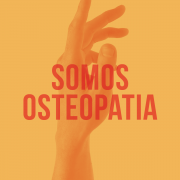 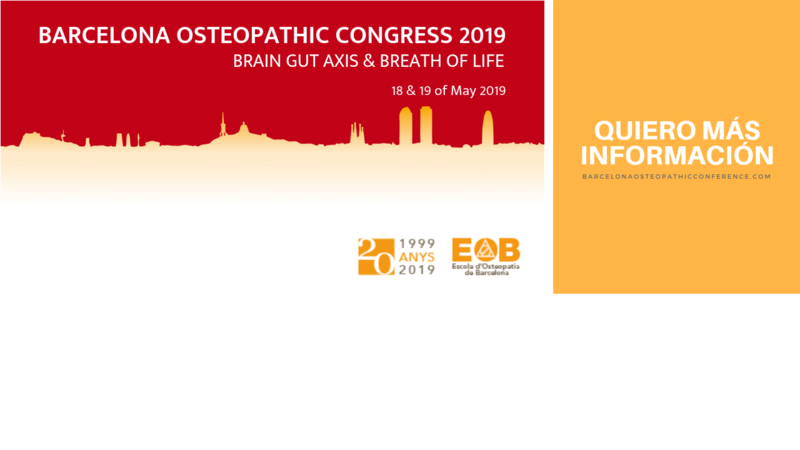 Escola d’Osteopatia de Barcelona (EOB) was created as a fully independent institution the 6th of November 2001, counting with the support and academic advise of the European School of Osteopathy (ESO). 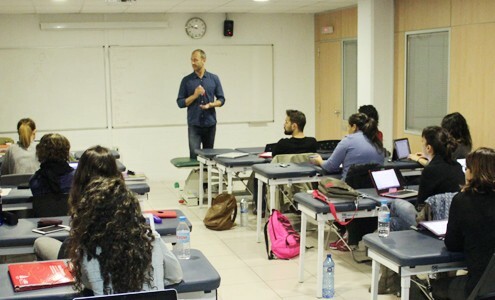 The School reached an agreement to cooperate with Universitat Pompeu Fabra – Barcelona School of Management in 2010, to work together in the degree of Master in Osteopathy. 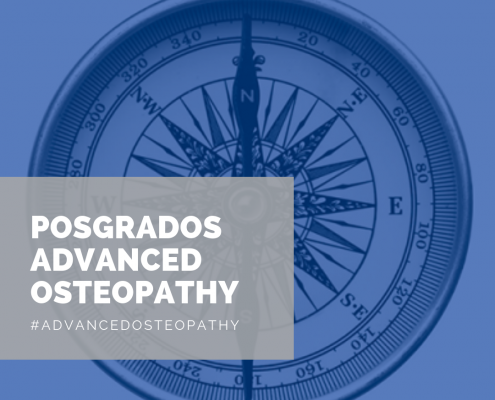 Thanks to this cooperation with a public, modern and prestigious University, the EOB has the possibility of offering a broad osteopathic programme of studies providing a curriculum that fulfills the current expectations of today’s society.